August is nearly upon us and I can't believe how fast these last two months have gone by. I love having long Irish summer holidays but I never want them to end. Today I'm running through my July favourites and current favourites including a few items from the Cork Meetup. The first thing are these t-bar geek shoes from Penneys (Primark). These are my favourite things ever right now, they are absolutely gorgeous! They were only €13 which is definitely not bad for a pair of shoes which were double in other shops. 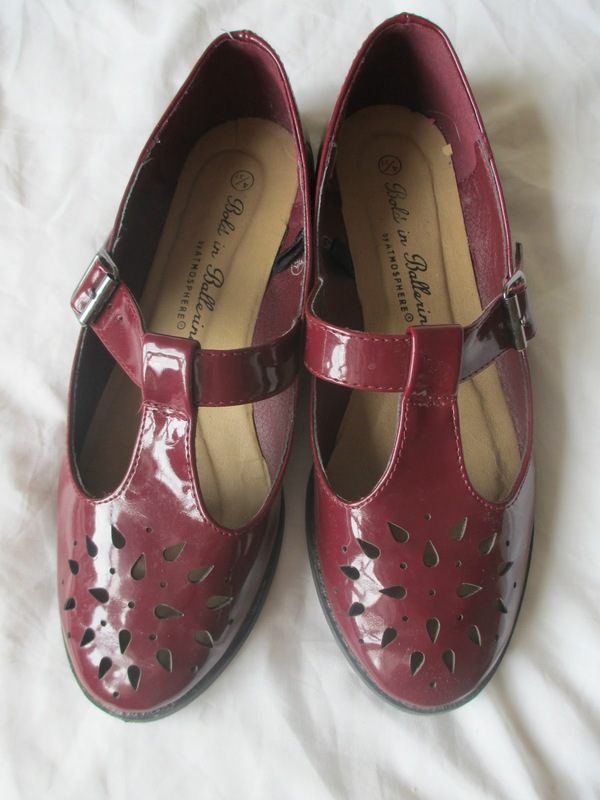 They give such an old school girl look which I am loving at the moment and I'm considering buying another pair in black. As you can probably tell I get very passionate about shoes sometimes. 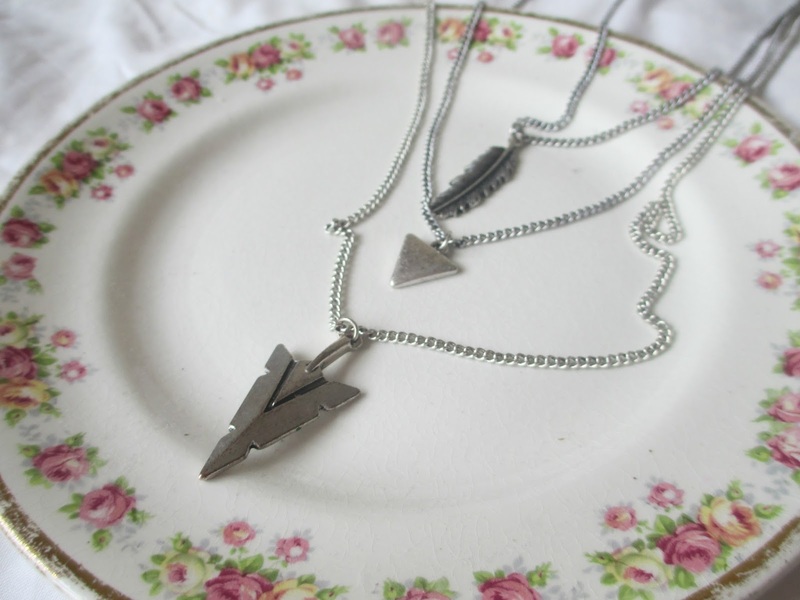 Next is this three piece necklace, also from Penneys (Primark). Recently I have been trying to wear more jewellery and I just love this! It looks great with most tops and I really like the tarnished silver look. Again I have been trying to wear more rings and found these on sale in H&M in Spain. 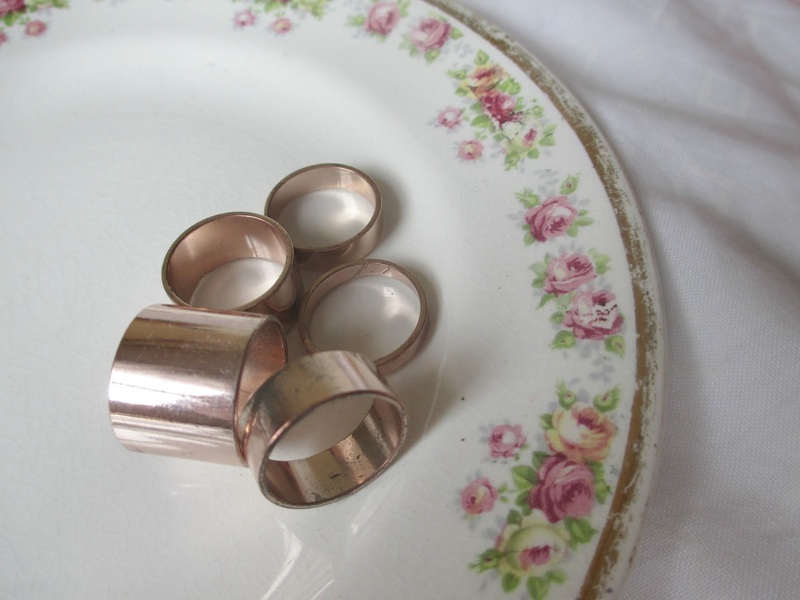 They are simple Rose Gold flat rings that are all different widths. They aren't midi rings but I can wear them as midi rings on some fingers. 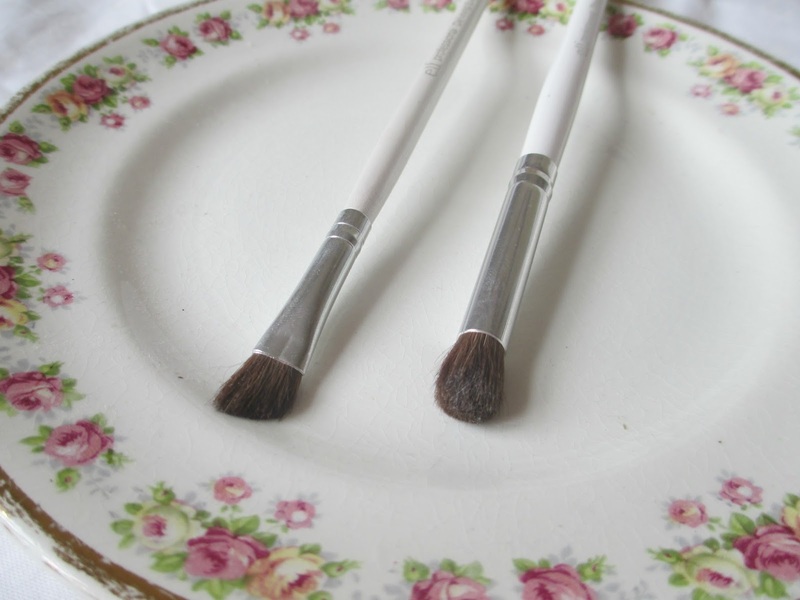 Moving on to beauty, I recently bought these two eye-shadow brushes from E.l.f. I don't own many eye brushes so I end up using the same one to apply and blend many different colours. I bought the E.l.f professional Defining Eye Brush and Blending Eye Brush. They are really nice quality and are great when your on a budget. 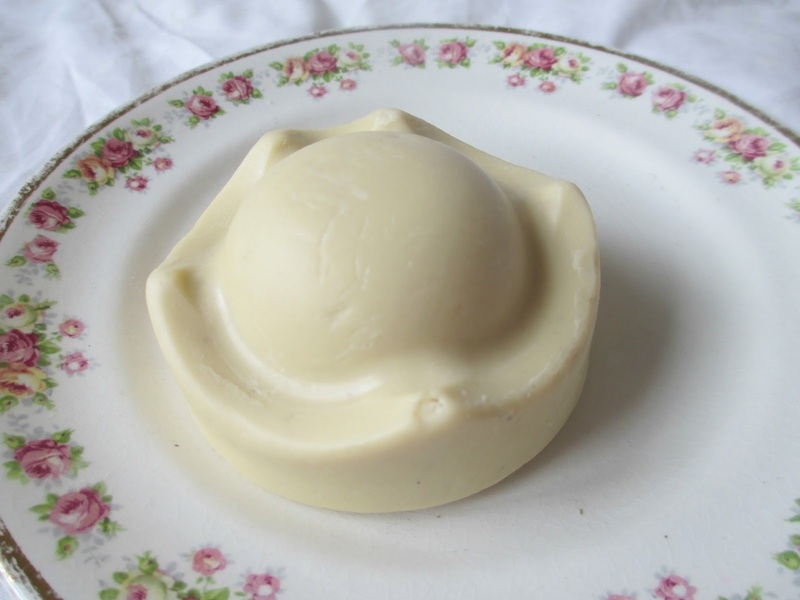 At the Cork Meetup, I was given the "King of Skin" body butter* in Lush and now I know why it is so raved about. It is so luxurious! My skin is so soft after using it. I will definitely be repurchasing it. I love red lips. Red lips are great for people like me who have paper white skin. 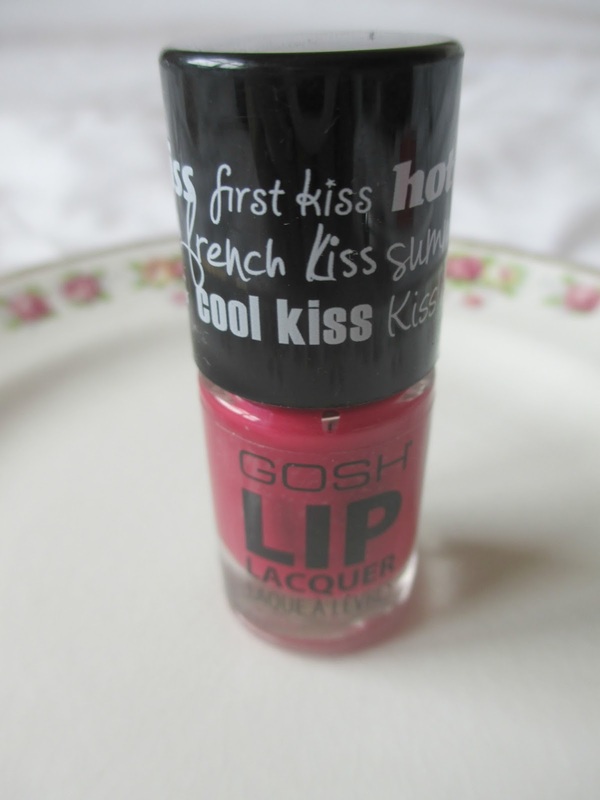 I got my hands of the Gosh Lip Lacquer in "Dangerous Lips"* at the Cork meetup and have loved wearing it since. 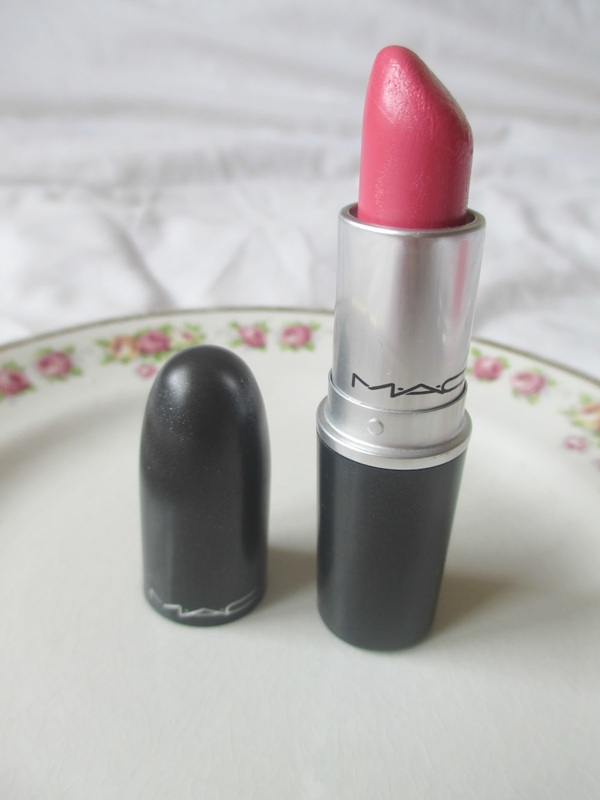 It's quite similar to the Rimmel Apocalips. I also love the adorable packaging. I have talked about MAC's "Chatterbox" multiple times but I have loved it so I will included it anyway. 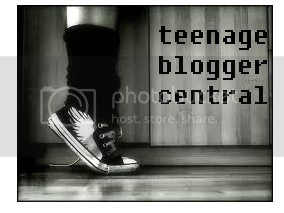 If you want to read my other post about it click here. 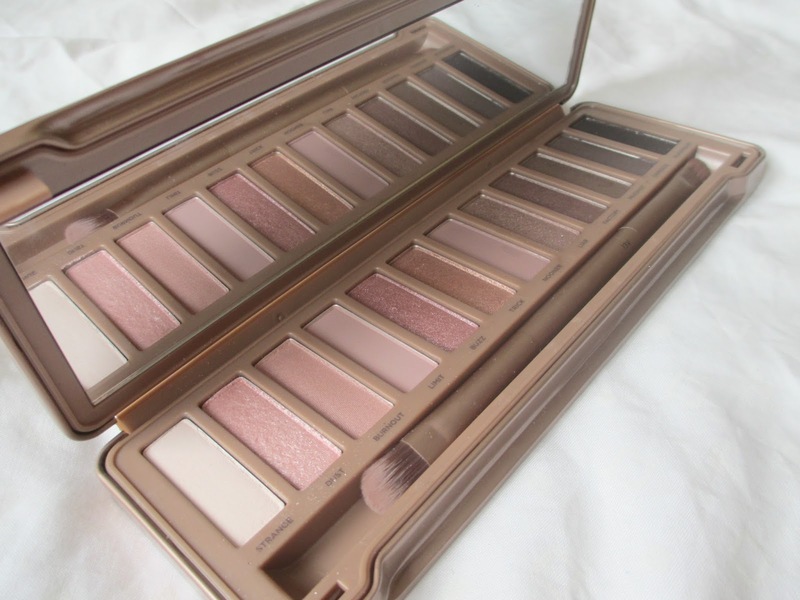 And last in my July favourites it the one and only Urban Decay Naked 3. I also got this at the Cork Meetup with my €50 Debenhams Voucher* which Debenhams kindly gave us. I absolutely adore this. My favourite colours are "Dust", "Liar" and "Factory".